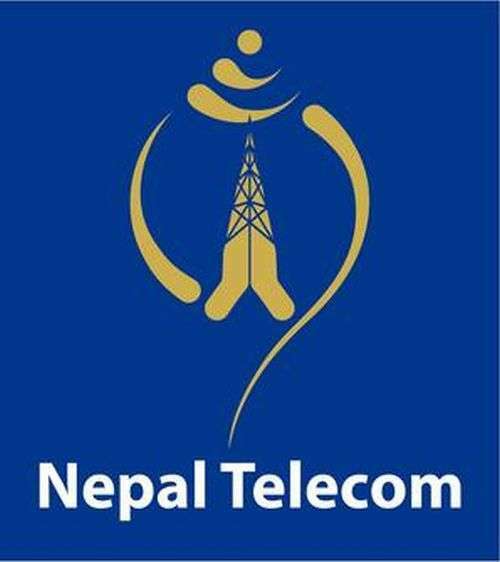 Nepal Telecom (NT) has decided to expand WiMAX internet service to earthquake affected districts. The company is providing the broadband internet through WiMAX in eight most affected districts, dividing the project in two phases. In the first phase, broadband internet service will be expanded in Nuwakot, Rasuwa, Sindhuli and Kavre. 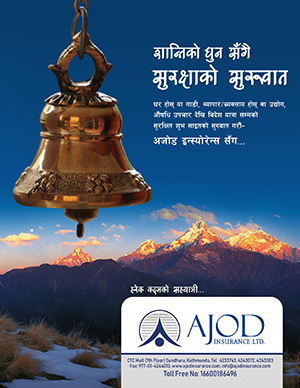 It has been learned that Nepal Telecommunications Authority (NTA) and NT will sign an agreement within a few days for the purpose. “We have already done correspondence with NT regarding the expansion of broadband service in the districts,” informed Purushottam Khanal, Director at the NTA. The Rural Telecommunication Fund will bear expenditure for the expansion of internet. NT, in the second phase, will be expanding WiMAX internet in Gorkha, Dolakha, Ramechhap and Okhaldhunga districts. “NT will bear the expenditure for the expansion of internet,” said Keshav Sharma, Engineer at the Ministry of Information and Communication (MoIC). According to him, the broadband internet will be expanded in the additional four districts by mobilising its own source. Similarly, Prathbha Vaidya, spokesperson at the NT, said that the company is preparing for detail plan to expand the broadband internet. Around two kilometers from the base station of WiMAX service, high speed internet can be easily used as hotspot. Though the company has currently started 4G internet service in Kathmandu and Pokhara, besides those places WiMAX is only an option for high speed internet.